It can be every coach or trainer’s worst nightmare. The difficult workshop participant who disrupts your course and reduces all your hard work and late nights into chaos. Here are 6 workshop participants to avoid, or at least now know how to spot and deal with as quickly as possible! 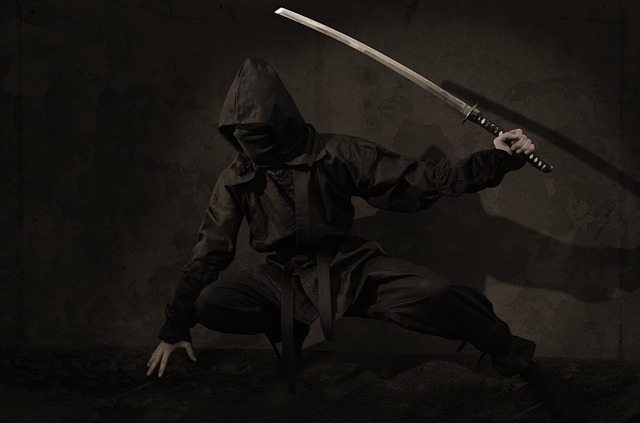 This stereotypical archetype has nothing to do with age per se, it’s all to do with attitude. And that attitude is that they simply do not want to learn or take on any information that goes against their way of doing things – even if what they are doing is not working! Why they bother to go on courses or workshops is anyone’s guess. Personally, I suspect they go in the vain hope that one day whatever is being taught is something they already know about and love doing? This is the type of person who bowls in smiling and seems to be super friendly and interested throughout the whole day. They ask pertinent questions, contribute well in breakaway sessions and appear to have really enjoyed the day. They then go on to complete a scathing post course questionnaire and slag it off to everyone on social media! These double-crossers are almost impossible to spot or defend against – just be aware they exist! This one tends to pretend that everything is fine and going well, but if they see a single moment of possible dissent amongst the group will move in for the kill. And their weapon? The old ‘straw poll’ attack of course. The one day workshop equivalent of a car factory firebrand from the 1970s calling for a wild cat strike! And oh boy can these be disruptive and put even the most seasoned pro trainer off their stride. Be warned. Do not allow anyone to try pulling off the ‘hands up everyone poll’ stunt under any circumstances. No good will come of it for anyone, least of all the other serious paying attendees who want to learn something useful from the day! This is a sort of variation on the Old Dog archetype, only they actually maintain that they know better than the course tutor. My experience of these jokers is that more often than not they know very little about the subject at hand, but rather too much like the sound of their own voice! If you get one on your workshop it’s probably best to establish your expertise and credentials as early as possible, and generally avoid giving them too much of a platform to be contrary or attack you from. This is the mind-boggling attendee who spends 90% of their time setting up an elaborate laptop, multiple mixed smartphone and tablet systems and then spends the rest of their time either searching the room for spare plug sockets to make a charging station or texting their mates on social media. Frankly why they bother coming is a mystery when they would clearly be better off and happier at home watching a webinar (or gaming)! This isn’t a person, but an unfortunate group mindset mentality that occasionally happens if you get the wrong group of people together at the wrong time. If you are participating in a workshop with some strong personalities creating dissent (for whatever reason), a form of mutiny can occur that results in the flow of the course being severely impacted. 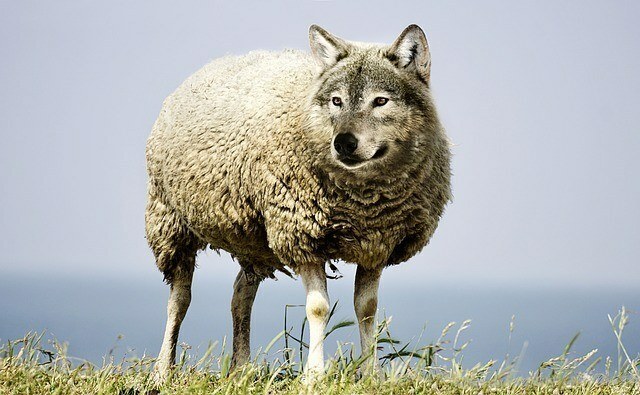 Basically, the ‘Sheeple’ group will blindly follow the wolves to their own self-sabotage. Tragic, but I have seen it happen, and it’s not pretty. So, there you have them, my 6 worst workshop offenders. Normally an experienced trainer can spot these types a mile off, and have effective strategies for dealing with them, but not all the time. Have you ever come across any of them or do you recall some even worse stereotypes that I’ve failed to mention? Love to hear about all your experiences good or bad in the comments below.